Product prices and availability are accurate as of 2019-04-07 10:14:46 EDT and are subject to change. Any price and availability information displayed on http://www.amazon.com/ at the time of purchase will apply to the purchase of this product. 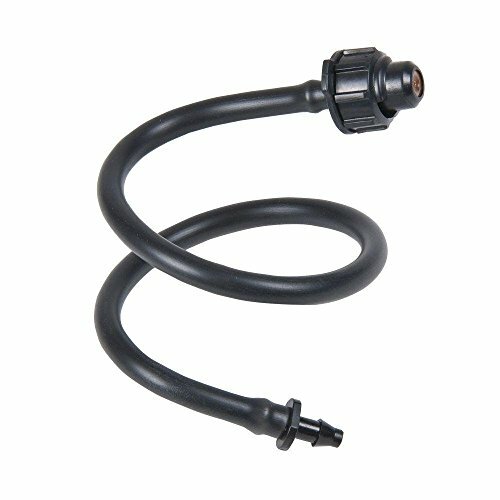 DIG low flow, 360-degree Fogger/mister with barbed Elbow (also available on a spike), is ideal for misting or watering pots & hanging baskets. Operating at a pressure range of 30 to 60 PSI, the 3-gph Fogger/mister's Vortex design spins the water droplets into a fine mist, producing micro-sized droplets in a small diameter area. 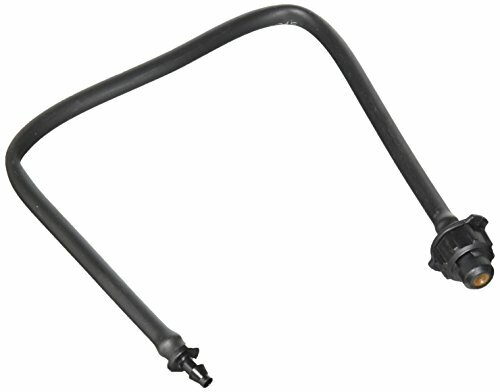 The low flow Fogger/mister is available on 6" spike with 1/4" barbed Elbow (model 7790Bb Pack of 2) or with 1/4" barbed Elbow & no spike (model 7795Bb Pack of 5), allowing for installation flexibility with any size tubing. The Fogger/misters can be placed inside 8" to 24" diameter pots & baskets or used where Overhead watering or misting is suggested on any type of planting, including vegetation that requires constant moisture, with the mister hung upside down 4-5" above the plant.